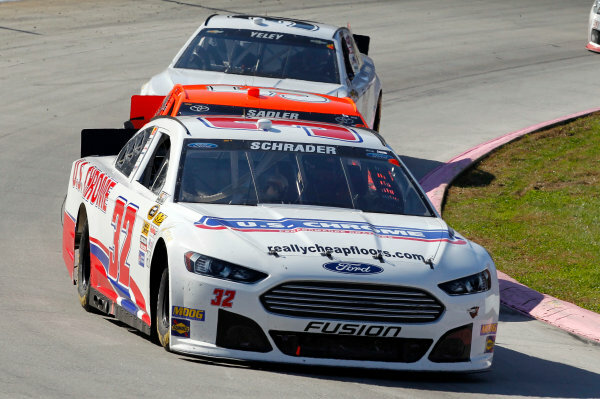 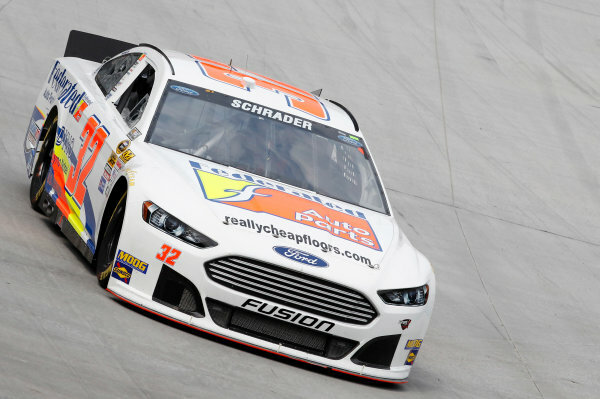 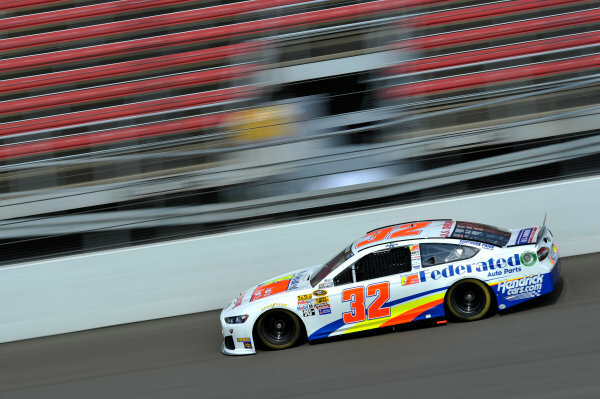 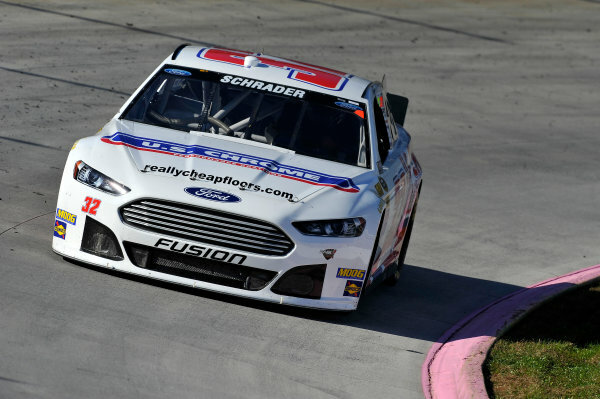 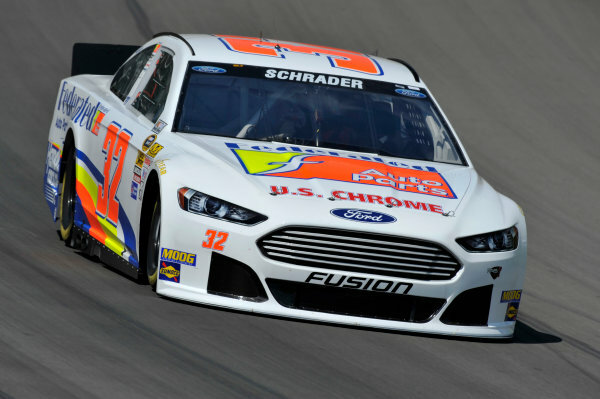 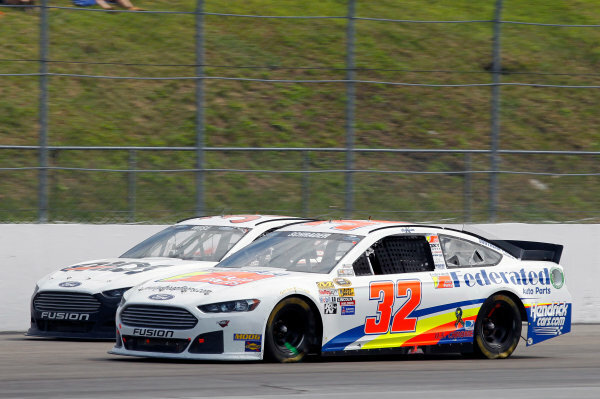 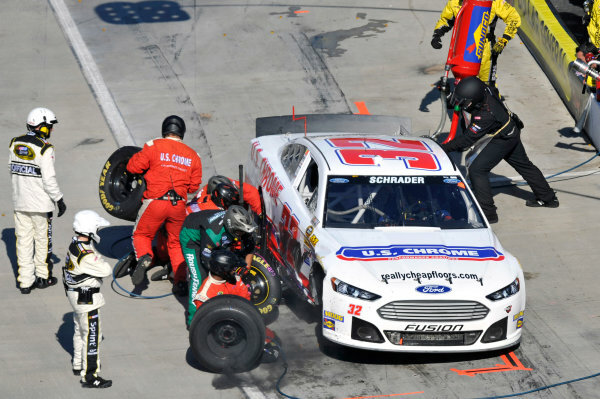 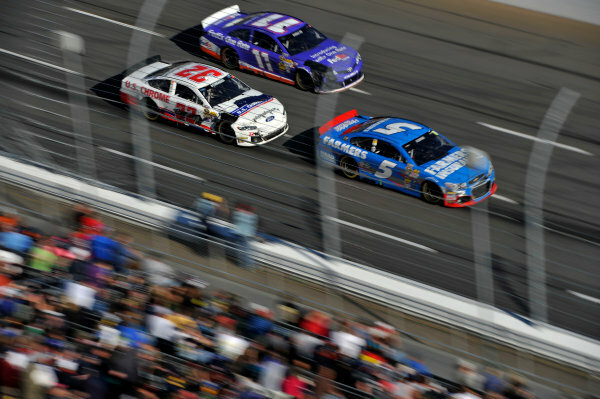 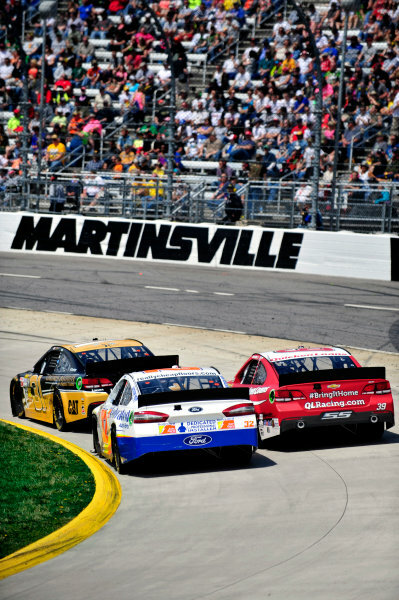 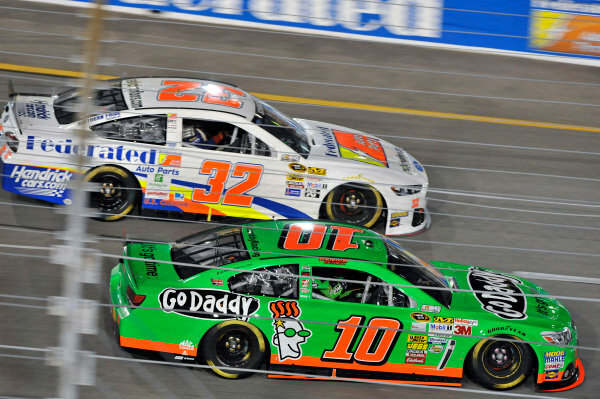 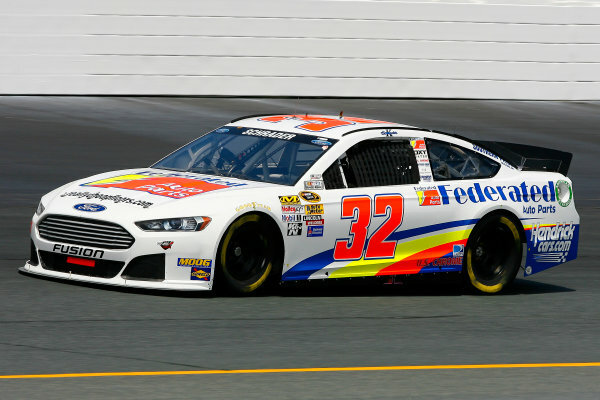 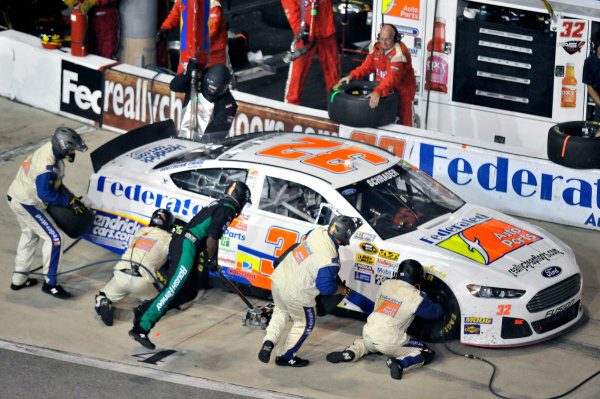 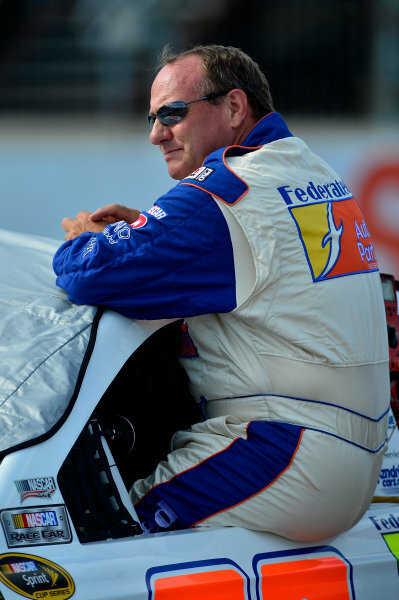 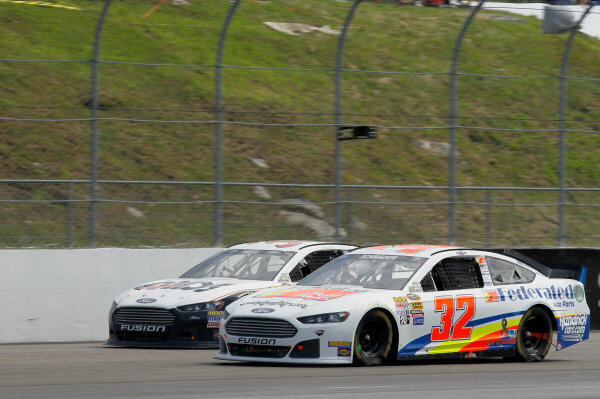 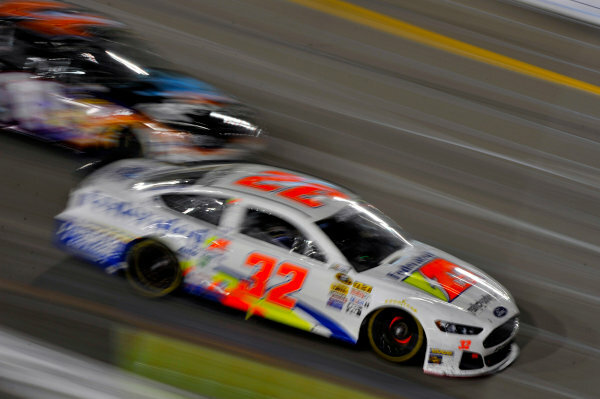 12-14 July, 2013, Loudon, New Hampshire USA<br /> Ken Schrader<br /> ©2013, Matthew T. Thacker<br /> LAT Photo USA. 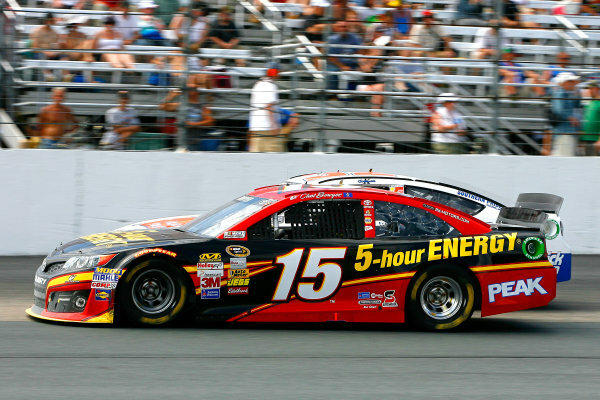 12-14 July, 2013, Loudon, New Hampshire USA<br /> Clint Bowyer and Ken Schrader<br /> © 2013, Russell LaBounty<br /> LAT Photo USA<br /> . 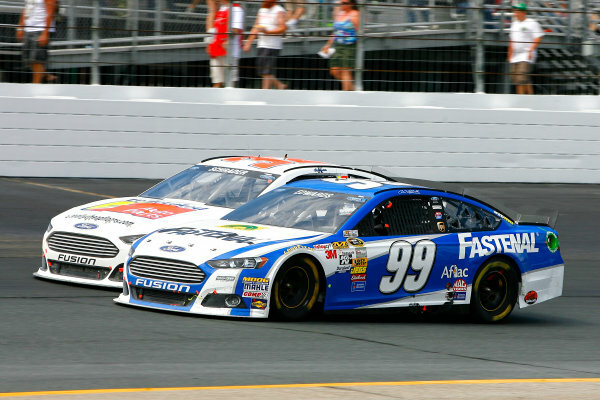 12-14 July, 2013, Loudon, New Hampshire USA<br /> Carl Edwards and Ken Schrader<br /> © 2013, Russell LaBounty<br /> LAT Photo USA<br /> . 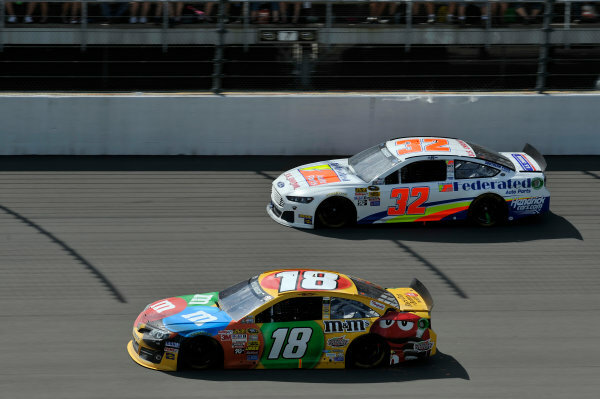 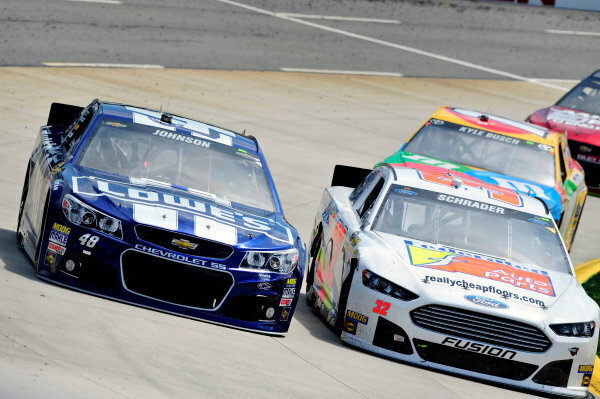 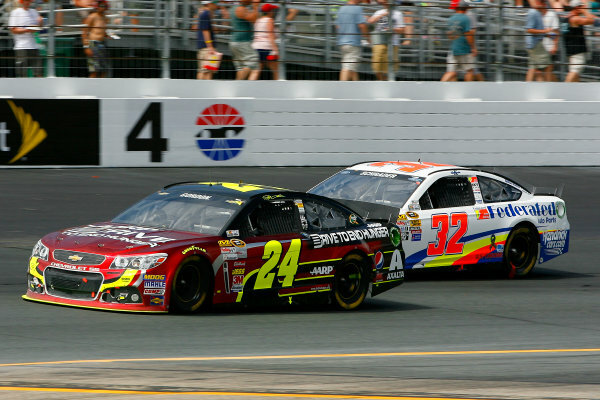 12-14 July, 2013, Loudon, New Hampshire USA<br /> Jeff Gordon amnd Ken Schrader<br /> © 2013, Russell LaBounty<br /> LAT Photo USA<br /> . 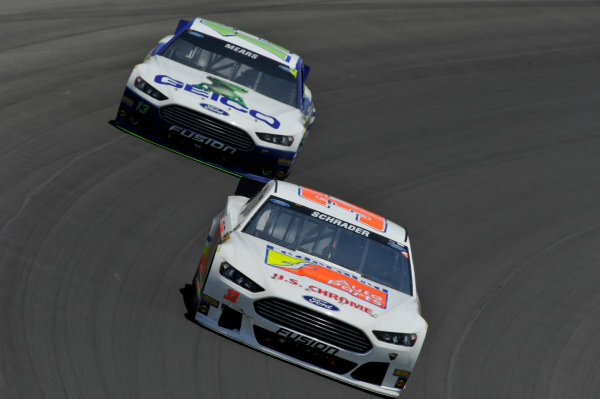 July 12-14, 2013, Loudon, New Hampshire USA<br /> Ken Schrader<br /> © 2013, Brian Czobat<br /> LAT Photo USA<br /> . 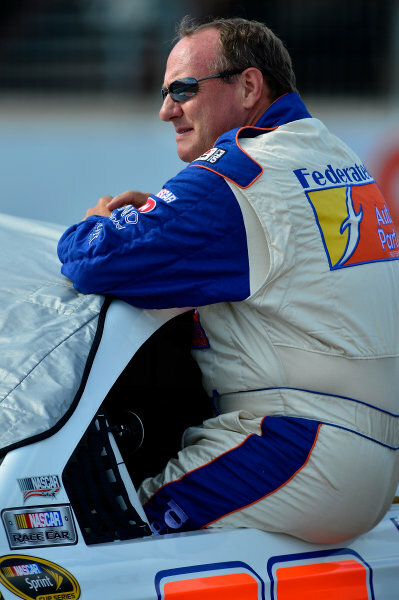 12-14 July, 2013, Loudon, New Hampshire USA<br /> Ken Schrader<br /> © 2013, Russell LaBounty<br /> LAT Photo USA<br /> . 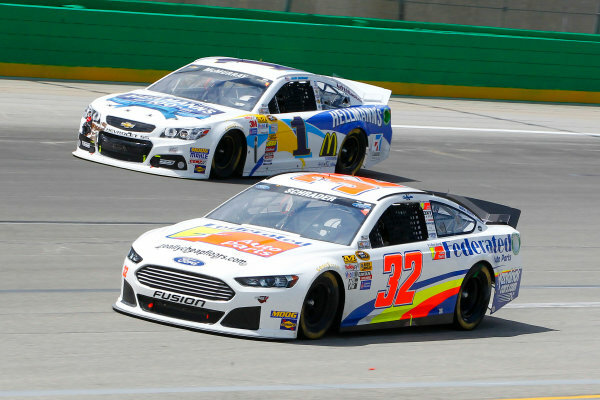 28-29 June, 2013, Sparta, Kentucky USA<br /> Ken Schrader and Jamie McMurray<br /> © 2013, Russell LaBounty<br /> LAT Photo USA<br /> . 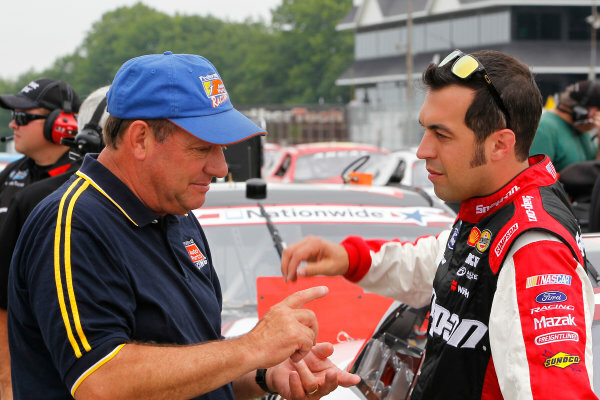 21-22 June, 2013, Elkhart Lake, Wisconsin USA<br /> Ken Schrader and Sam Hornish Jr<br /> © 2013, Russell LaBounty<br /> LAT Photo USA<br /> .